Why Delay? Brandon Honda will buy your car today! 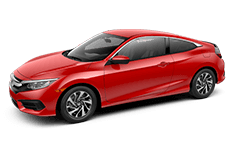 At Brandon Honda we are always in search of additional pre-owned inventory. Simply fill out this form and get a FREE no obligation offer in writing to purchase your car. We will buy your car even if you don't want to purchase a vehicle from us. Each month we buy hundreds of vehicles, and we are prepared to write you a check on the spot. 1- Fill out the form on this page, and we will call you with your quote. 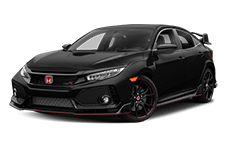 2- Come see us at Brandon Honda, 9209 E Adamo Drive in Tampa. 3- Call us at 813-774-3042. Purchase offer valid for 7 days. Certain makes and models excluded. Cash option in lieu of check with corporate authorization. Offer subject to final physical inspection and appraisal of the vehicle. Clear title and lien release must be presented before money exchanges hands. See dealer for details.